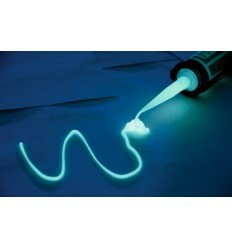 Fluo from the head ... to the foots! 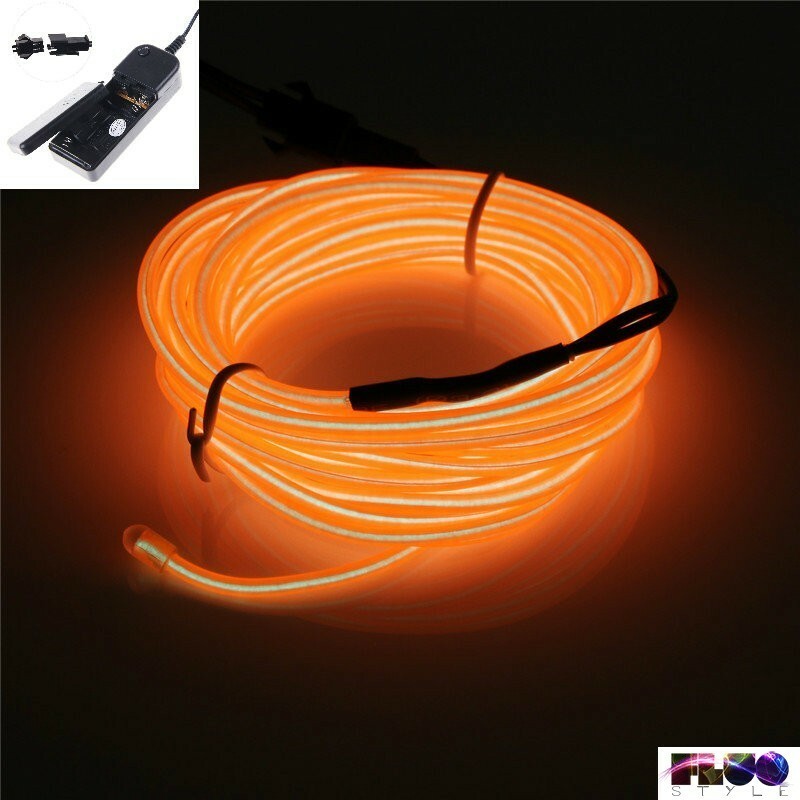 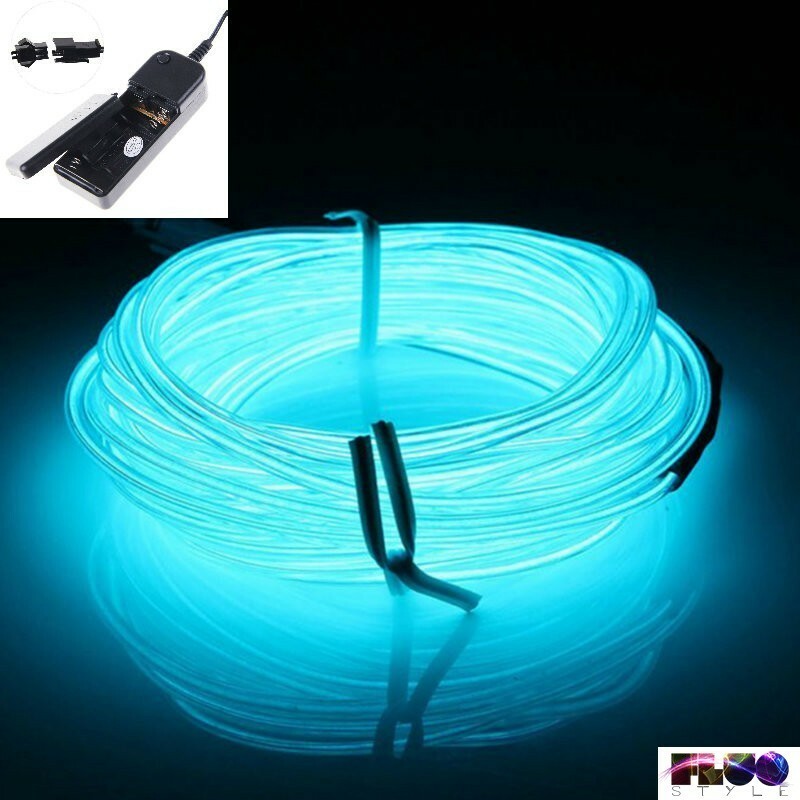 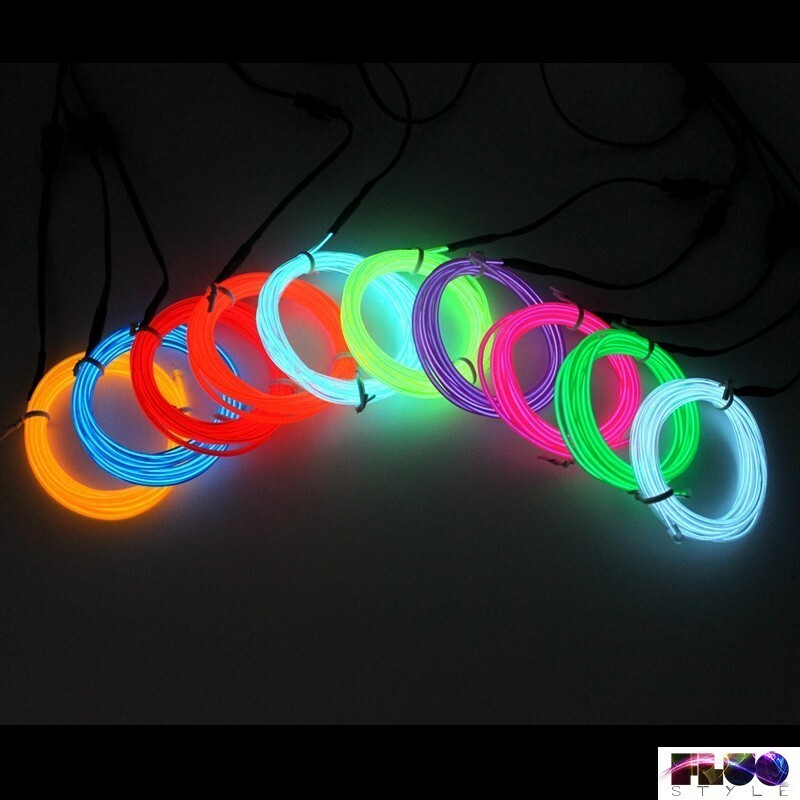 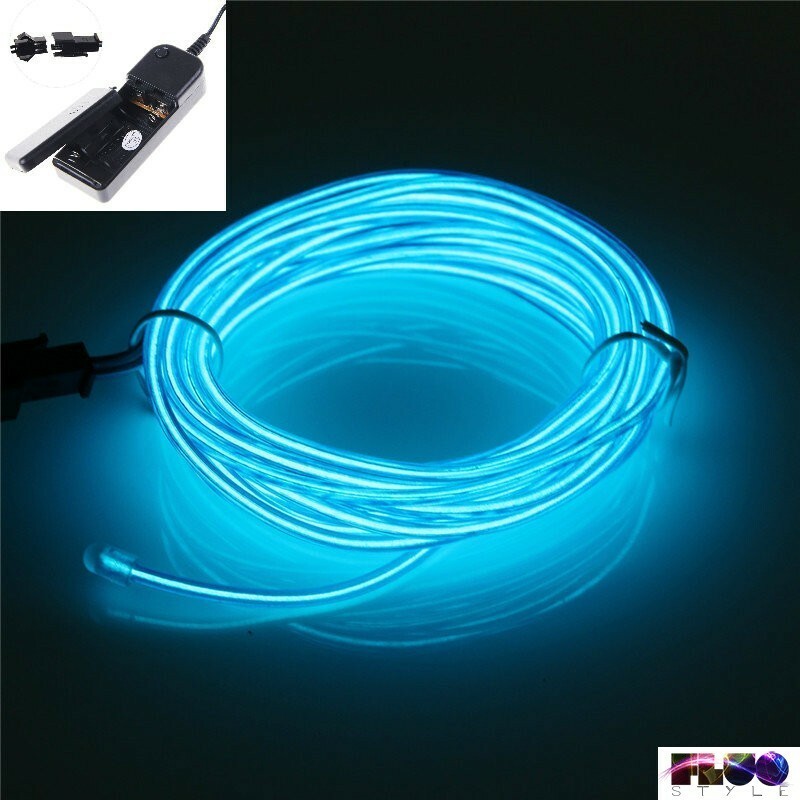 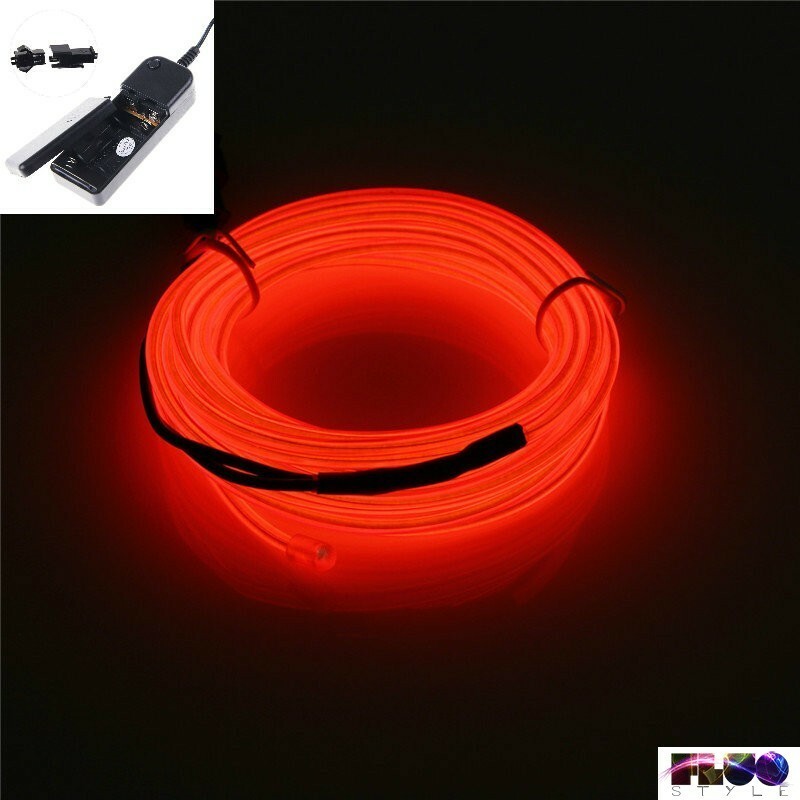 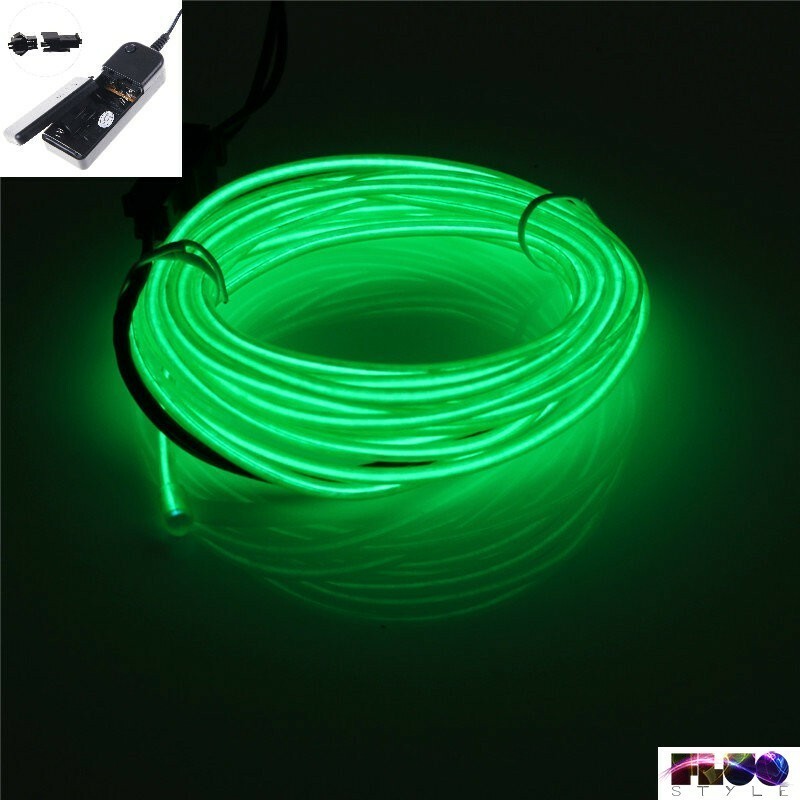 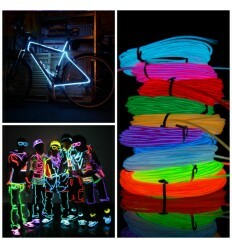 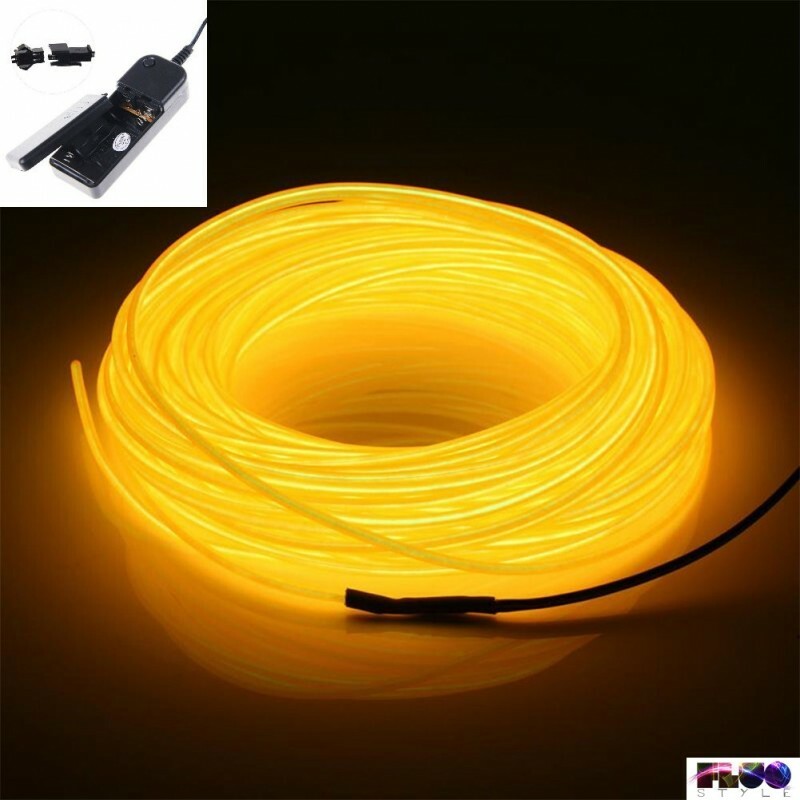 Fluorescent phosphorescent glow in the dark shoelaces for your shoes! 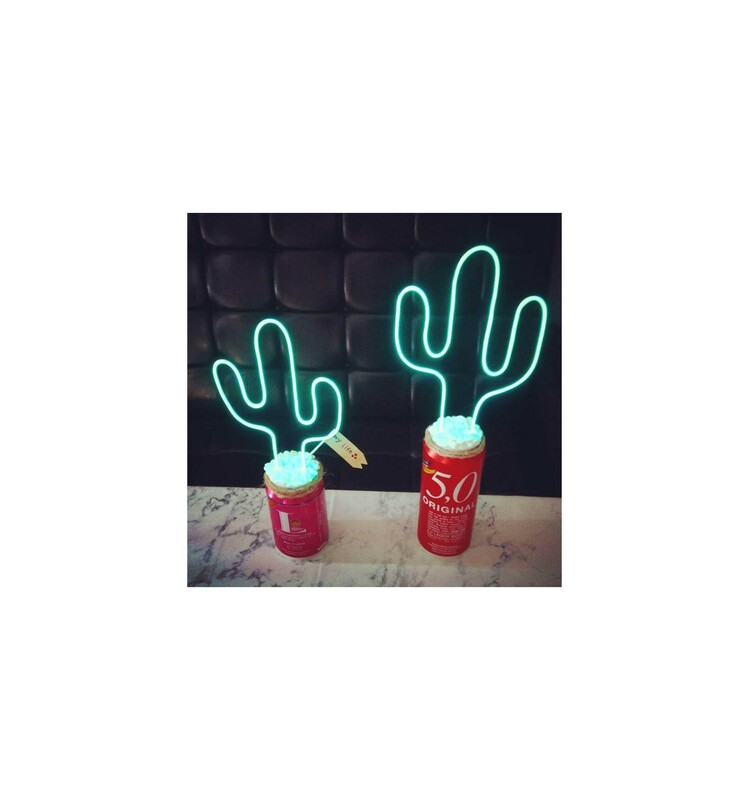 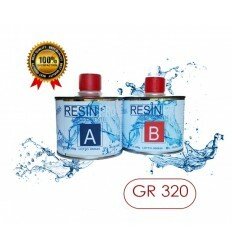 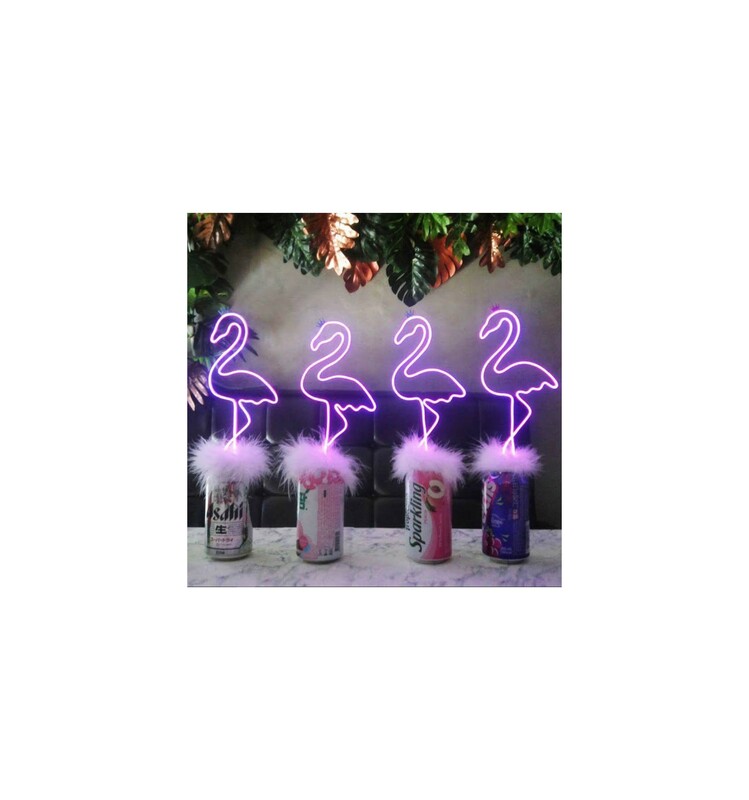 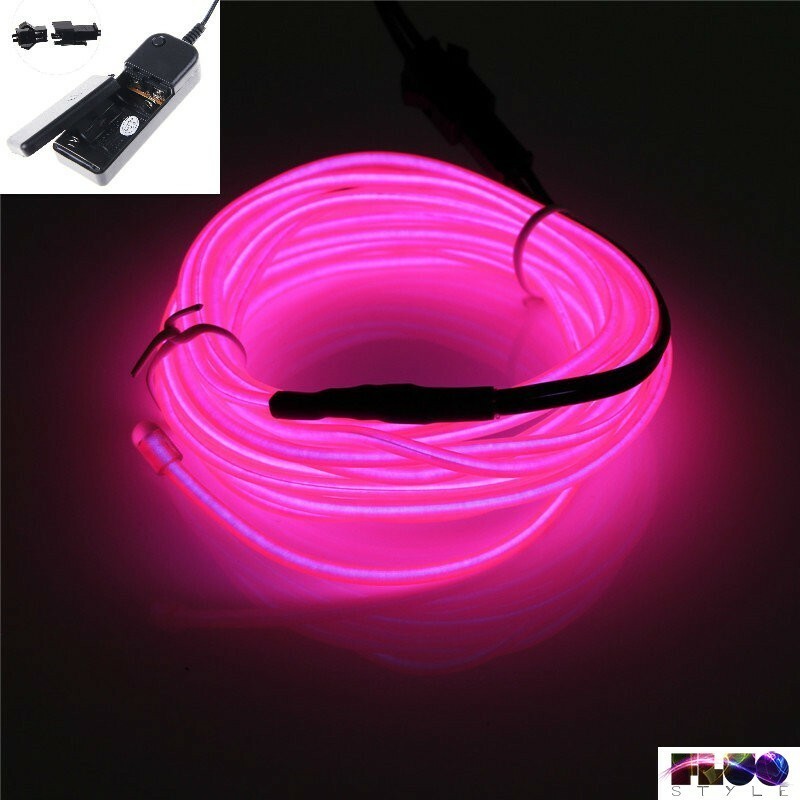 Available in two colours, pink and green, just expose them to sunlight or artificial light for at least 20 minutes to see them shine in the dark with a beautiful fluorescence. 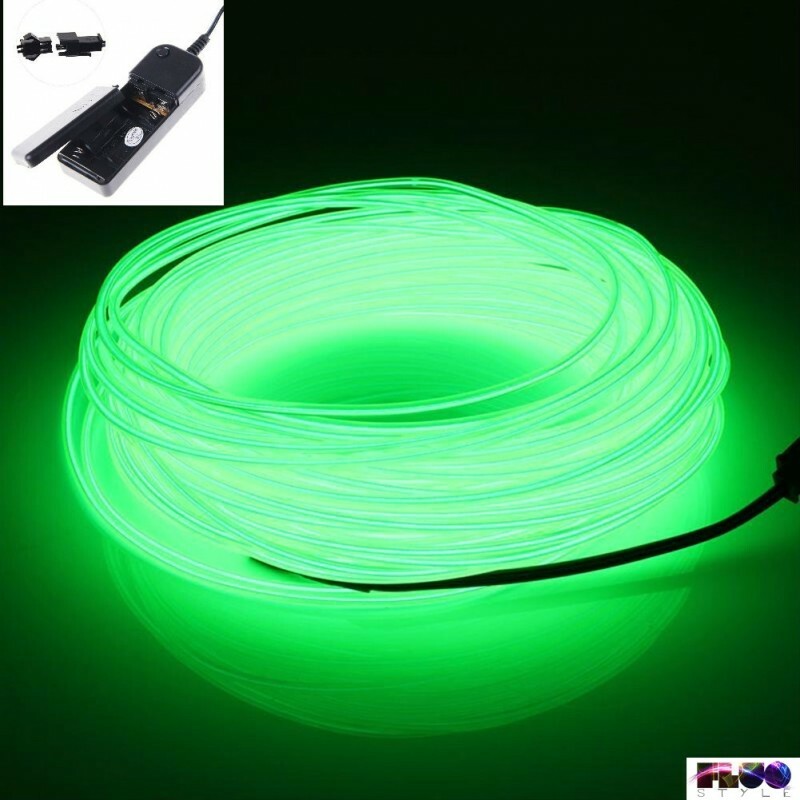 Fluorescent phosphorescent glow in the dark shoelaces for your shoes! 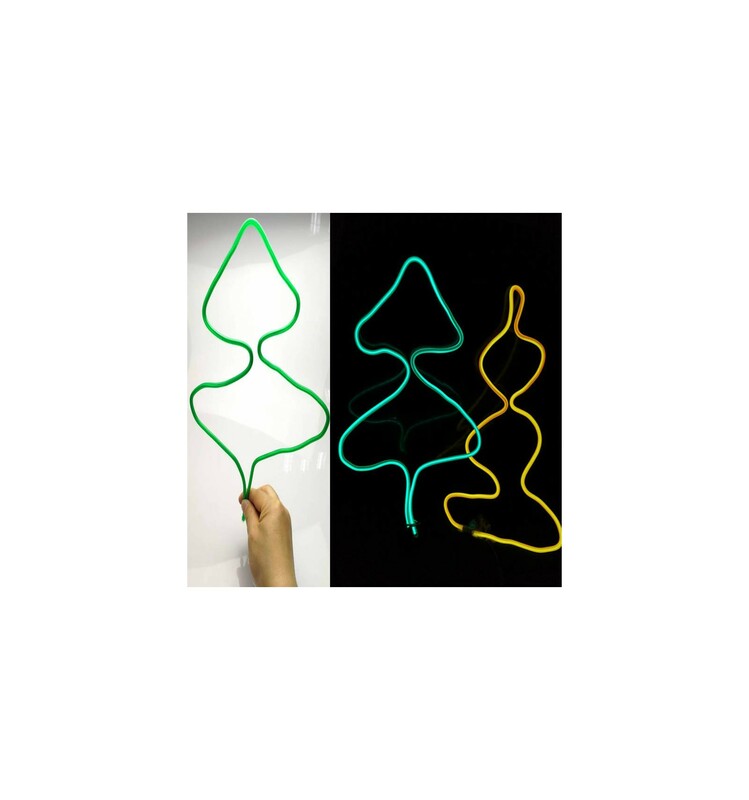 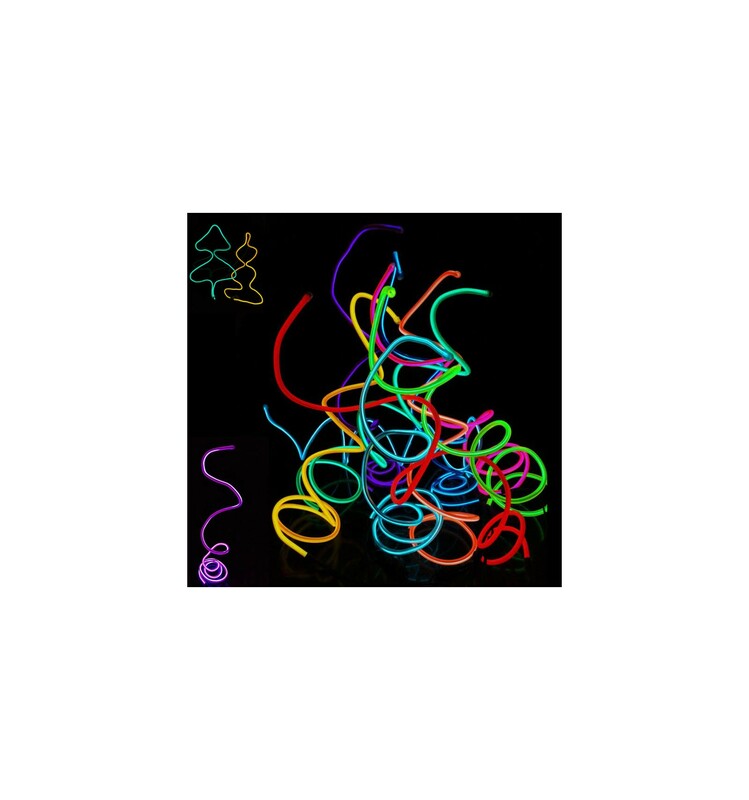 These shoelaces are resistant, available in two beautiful colors visible in the light, fluorescent green and pink, glow in the dark with a beautiful fluorescence after being exposed to a light source (sun light or artificial light) for at least 20 minutes. 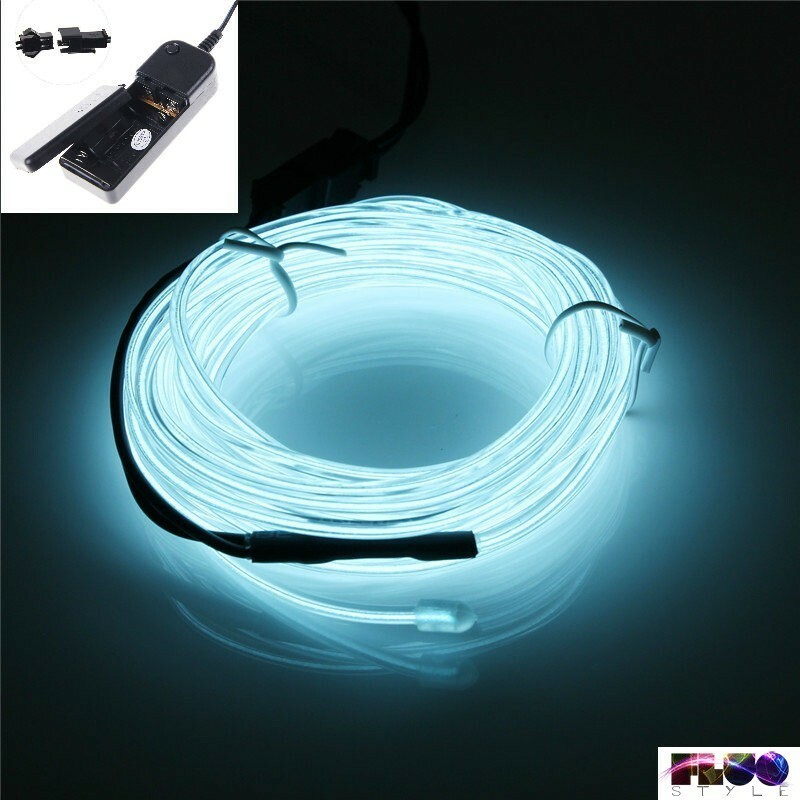 The light charge will gradually runs out, but it will be sufficient to expose the shoelaces again to any source of light to achieve again the fluorescent effect! 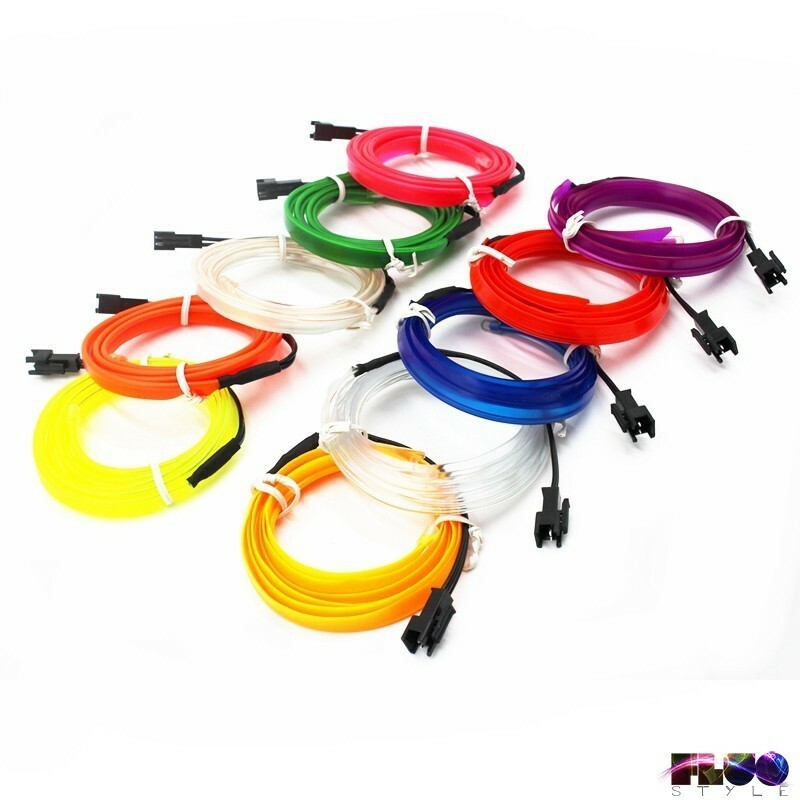 Each pack contains 2 laces, 99 cm long and 5 mm wide each. 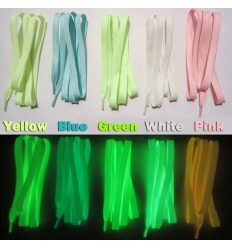 The green laces light up of green in the darkness; the pink laces light up of a pink/yellow light. 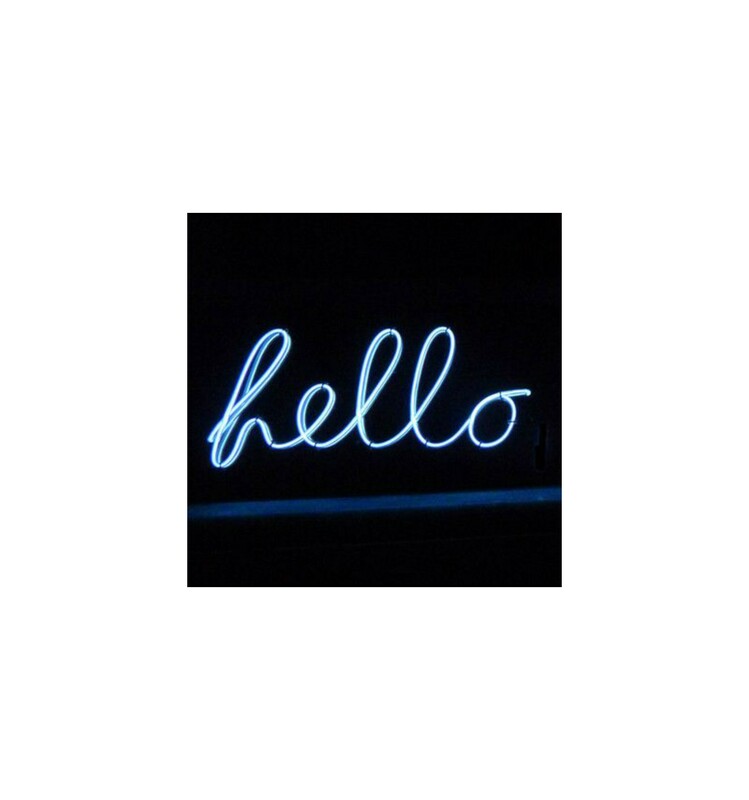 They are perfect for any kind of shoe: sneakers, Doc Martens, Timberland, amphibians, sneakers and any that needs to shine out! 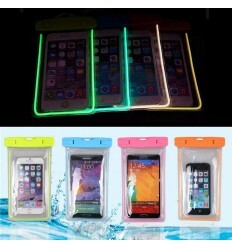 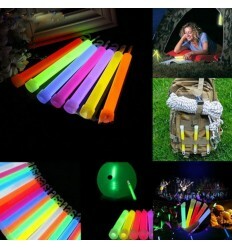 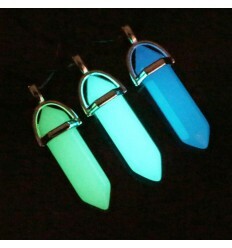 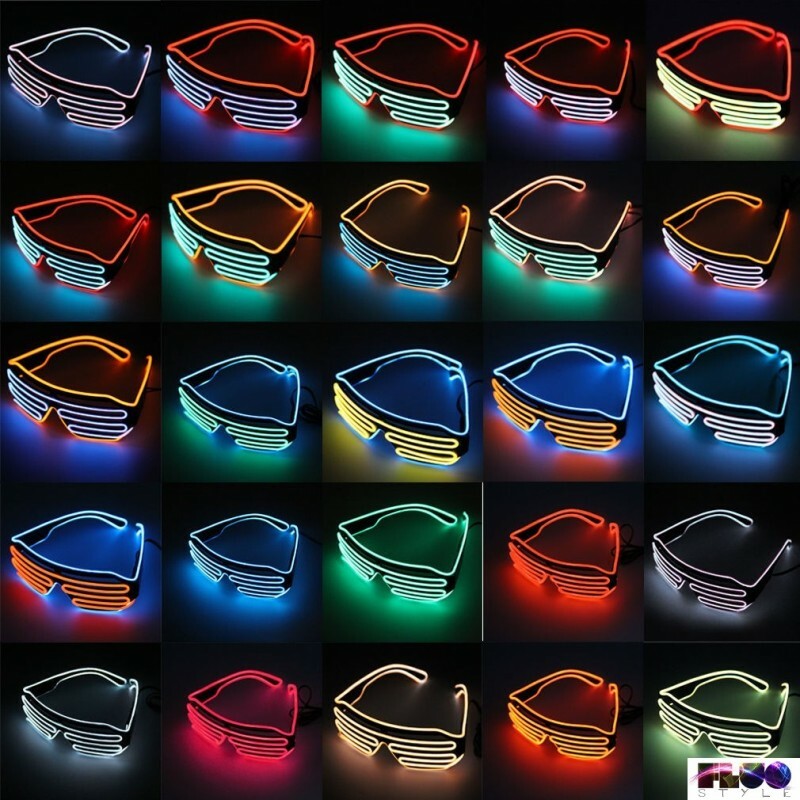 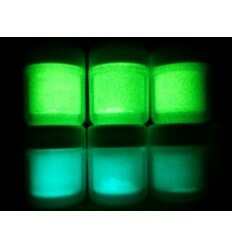 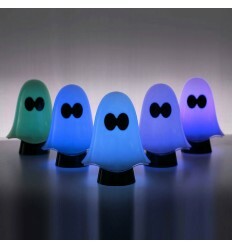 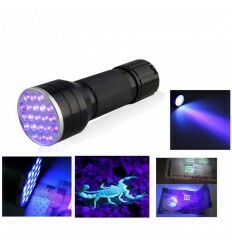 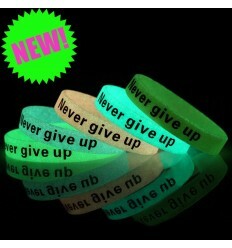 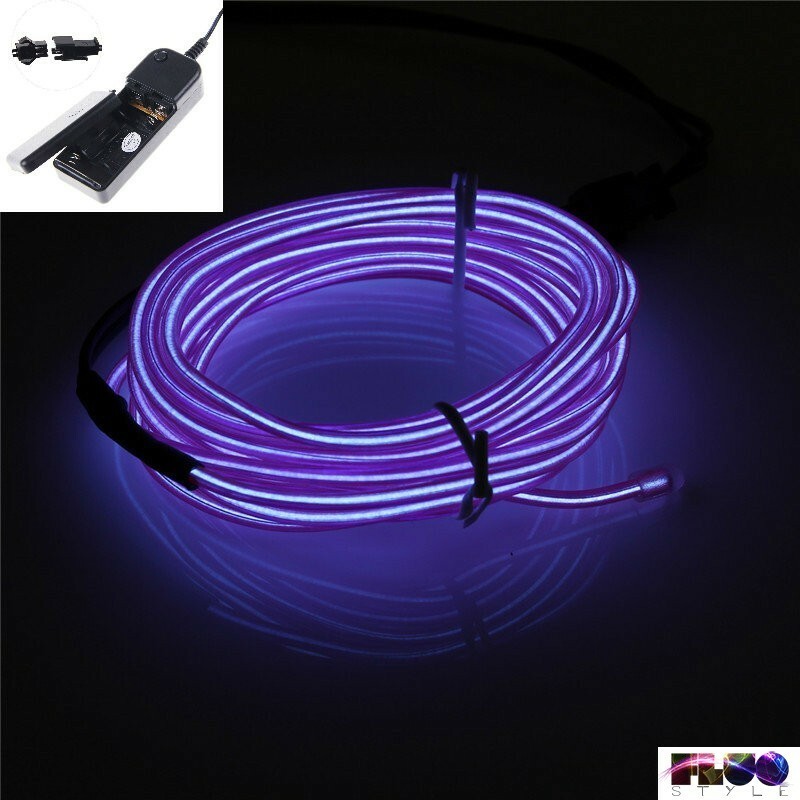 They glow under ultraviolet lights (UV lamps) also and Blacklight. 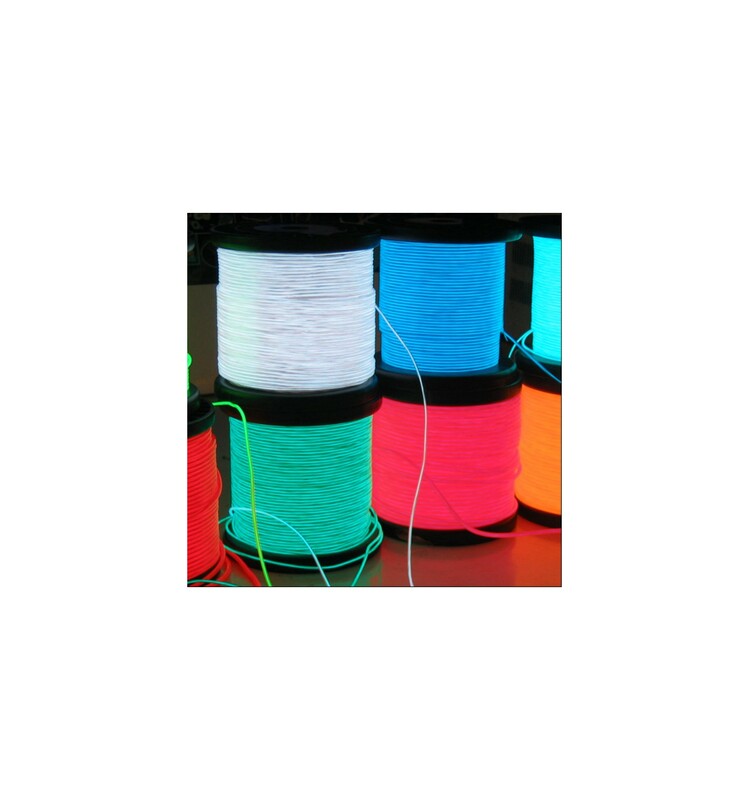 These laces are not a TOXIC PRODUCT. 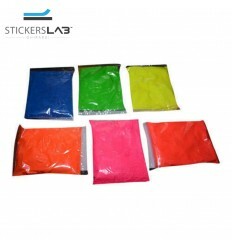 Warnings: product is not suitable for children under 36 months due to small parts that could be swallowed or inhaled. 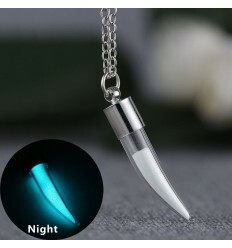 Risk of suffocation.